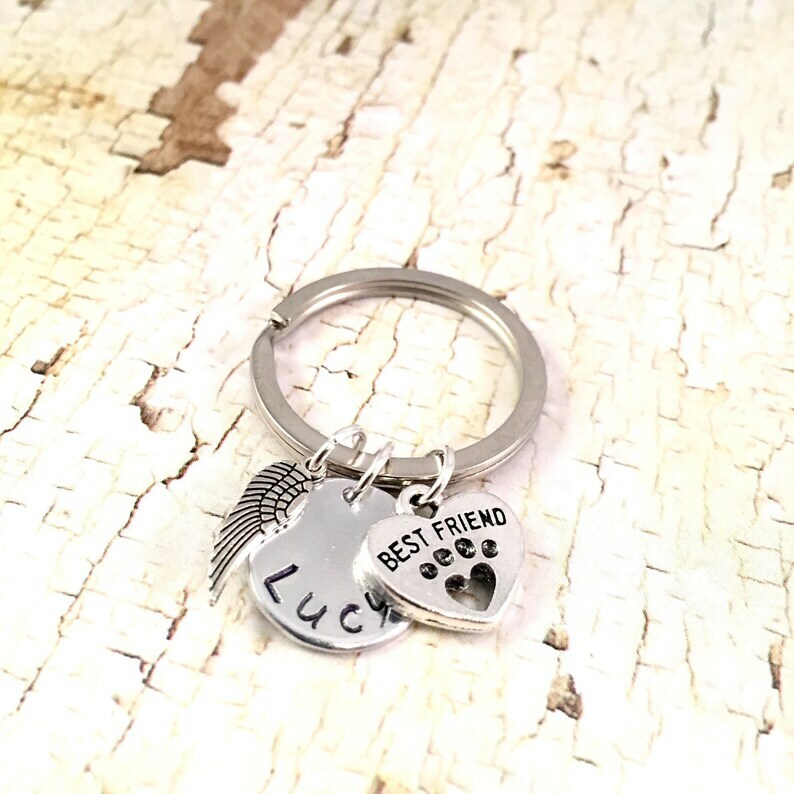 ***Please leave "NAME" of pet, in NOTES TO SELLER box when you check out. 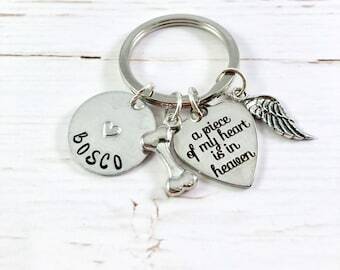 The perfect gift for someone to show the love for their lost loved pup or cat. 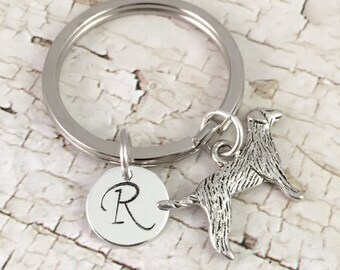 A 30mm Silver Key ring with a tiny antique silver wing charm (wing design may be substituted), an antique silver heart charm (pre etched with BEST FRIEND), and we hand stamp a name on the aluminum disc for you. Sorry we can not stamp on the back of the disc. 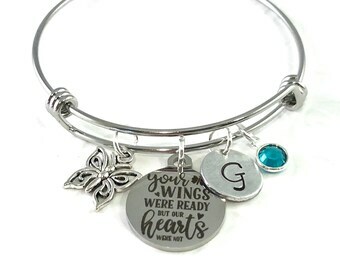 Visit our second Etsy Shop- https://www.etsy.com/shop/AlwaysBeYouJewelry?ref=l2-shopheader-name for an expanded offering of personalized jewelry. I’ve ordered from this shop 3 times and have been happy with each purchase. Thank you! Beautifully done. My daughter is sure to love this and the price was very reasonable. ***We do not send receipts unless you require one. Please let us know in NOTES TO SELLER checkout box. If you are unhappy about the items once you receive them, we welcome you to contact us first before leaving a bad review. We take pride in our work and hope to make your shopping experience with us a positive one. We do not accept returns on personalized items and they are non-refundable. If however, we have made an error please convo us right away. If you are not satisfied with the item you purchased, keep in mind that hand stamped items will always have some minor discrepancies. Please convo us with your concerns before leaving feedback. Customer satisfaction is our priority. For everyday pieces, we offer a 7 day full refund if you are not satisfied with your purchase. You would be responsible for return shipping costs. Please double check your shipping address ***PRIOR to processing your order. Your order will be delayed if USPS can not confirm your address. We will not be responsible if your package is returned to us due to incorrect addresses or names on the package. If the package is returned and deemed UNDELIVERABLE- the buyer is responsible for cost to re-ship. You can check any of your estimated ship dates for any Etsy order under the "Purchases and Reviews" section of your Etsy account. Estimated processing for all orders is 3-5 BUSINESS days prior to shipment. Please note this does NOT INCLUDE Weekends or Holidays. Please contact us directly if you need something in a hurry. U.S. ORDERS: Shipped out via USPS First Class with TRACKING and have an estimated delivery of 7-10 BUSINESS days depending on location. All domestic U.S. orders come standard with tracking that updates within 48 hours of shipment. The Estimated Delivery date on your tracking is an estimate, not a guaranteed date. Please be patient with the tracking as it can be slow. Once an item is marked 'shipped' it is then out of our control. For International orders that have shipped, we are unable to track once it leaves the U.S. In the event of lost or misplaced packages, please contact the Post Office of your country. Refunds will only happen after thorough review and in the event the item doesn't reach you due to postal issues. We will not be able to refund the shipping charges, as this was paid directly to the US Postal Service. 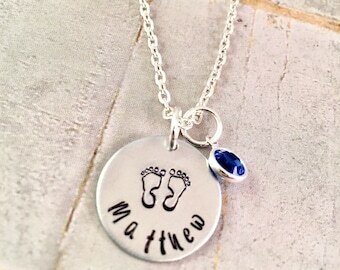 Hand stamping is a unique craft where each letter is stamped one letter at a time. Letters may not always line up perfectly and this is not meant to take away from the quality of the piece but is meant to add to its charm. No two pieces will ever look the same. 1. Silver plated jewelry should be cleaned periodically. To extend the life of your jewelry, it’s very important that you keep it dry (never bathe or spray perfume on your jewelry, chemical reactions with chlorine and other elements such as perspiration can lead to tarnishing). Be sure to remove these pieces before physical activity and store in a clean, dry environment. Silver plated means (Sterling Silver layered over brass). Remove jewelry when sleeping, exercising, or doing physical activities, as prolonged contact with sweat will cause the plating to wear away faster. Never use abrasives chemicals or products to clean your jewelry. After each wear, gently wipe each piece of jewelry clean of make up and skin oils with a soft, lint-free cloth in order to avoid scratching. The best way to care for all jewelry is to remove it before swimming, showering, working out or sleeping, and storing it in a sealed plastic bag. 2. The round discs and tags are made of Aluminum. There is a much lower rate of skin reaction with aluminum than with sterling silver. It will never tarnish, discolor or rust. It does not leave green marks on your skin like other metals. Aluminum is a metal that is easy to maintain. It polishes to a nice shine with a polishing cloth. Aluminum is tarnish resistant. A polishing cloth can be used to clean and remove smudges or dirt. Aluminum is a light-weight metal and "softer" than stainless steel or sterling silver, therefore making it more susceptible to scratching. 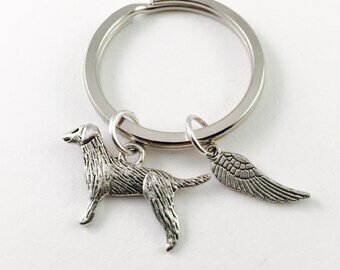 Extra care should be taken to protect and prolong the life of aluminum jewelry. 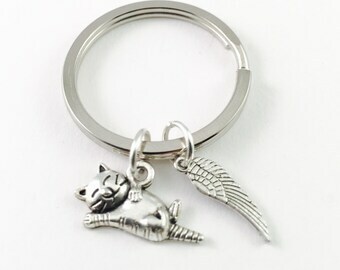 Most of our charms are either Antique Silver or made with Alloy Metals, a few discs are Stainless Steel. WE NOW OFFER STAINLESS STEEL chains and bangles. If it is stainless steel - it will be in the description of the item. Please convo for more information. ***Please double check names and initials for the correct spelling. These are hand made pieces and once started cannot be changed. 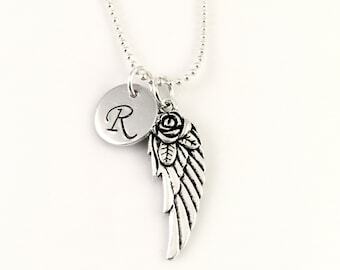 Leave NAMES and INITIALS in NOTES TO SELLER when ordering. Stamping is one side only. 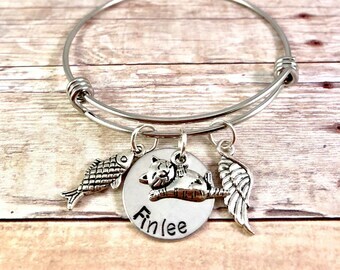 **All personalized jewelry is final sale. PSDPlanner / Pink Sugar Designs/ Always Be You Jewelry has the right to photograph and list custom pieces made for you in our shop. ***Please note: The photos may display colors with a more subtle or brighter color than the final product, I am unable to guarantee an exact match to your computer screen. Many computers have very bright computer screens! Items may contain small parts which is a choking hazard for small children. Items in this shop are not intended for small children, nor should they be worn or left in any place where unattended children may have access. Jewelry contains small beads and metal parts.